This is SCCU’s 2017 championship wining golf team. For the second time SCCU defended it’s title in the second annual Kiwanis Club Golf Tournament. It was a beautiful day to spend time outside enjoying the beautiful Chatata Valley Golf Course. The SCCU team worked well together to bring home another championship. 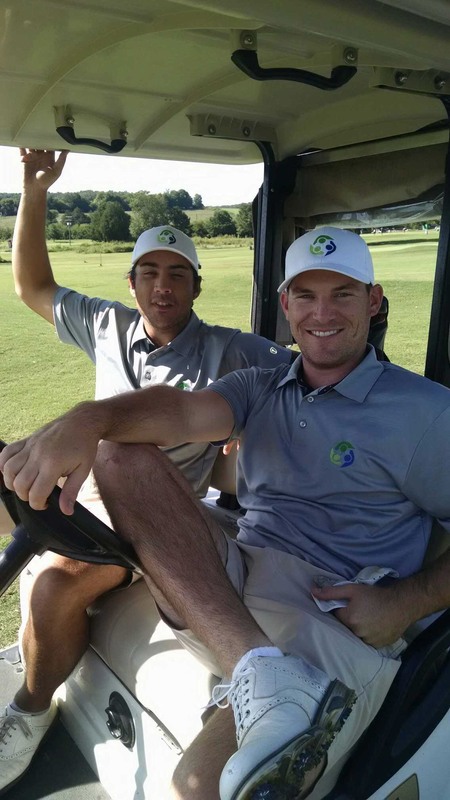 They contribute their win to the love of the sport, hours spent practicing, playing for a good cause, and the desire to make the rest at SCCU proud. We are so grateful to the team at the Kiwanis Club that made this day such an enjoyable event and much fun was had by all. We hope to bring home another championship team next year and look forward to counting to support this wonderful organization. 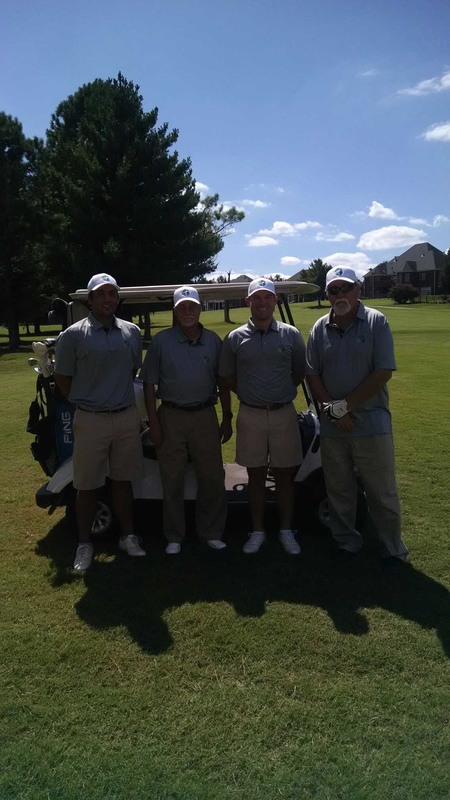 Pictured are Clark Melton, Keoni Vidrine, David Collins and SCCU’s President Denis Collins.